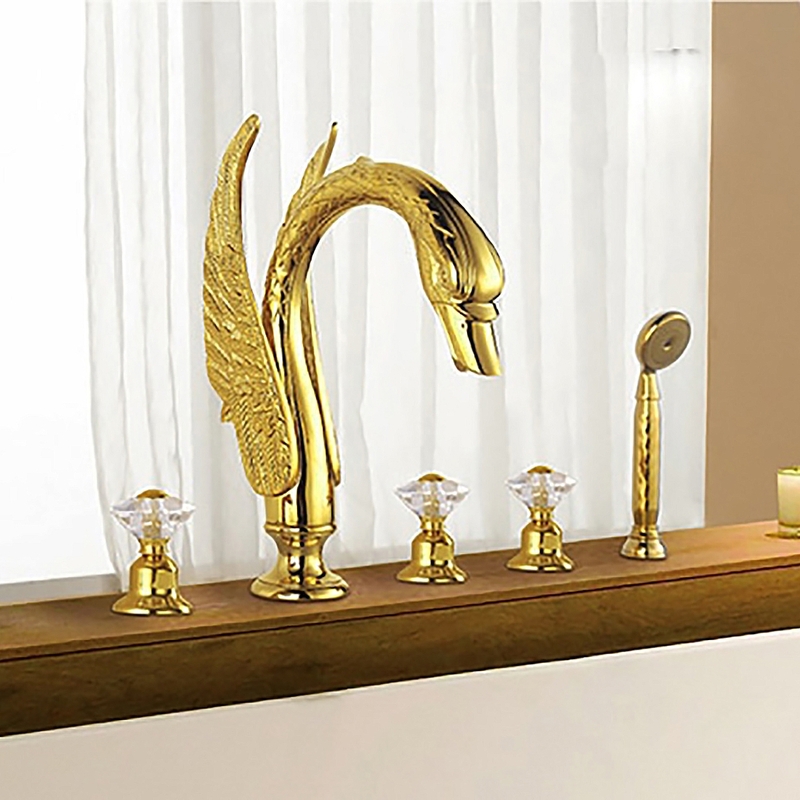 The Fontana Gold Plated Swan Bathtub Faucet System is both unique and whimsical. The eye-catching elegance of gold, combined with the crystal faucet handles are sure to make this bathtub system the focal point of your bathing experience. The faucet has a ceramic valve with triple handles and comes in a beautiful gold finish. Handheld shower provides additional coverage during your bath. High-quality brass is used to manufacture this deck-mounted CE, ROHS certified faucet. We were looking for a luxury style faucet for one of our clients and since I bought a couple of products already from this site, I thought I'd recommend this to them. They liked it, though they had some reservations about the price. Still, they agreed to it and they actually liked it when they saw it installed. As always, the products here never fail to impress. When this arrived at our doorstep a few weeks ago, the first thing I looked at during the unboxing was the design details. I mean, the design details are the number one reason why I chose this one over the other faucet I saw here. Well, I was mighty pleased with how it looks, though I think they could improve on it some more. 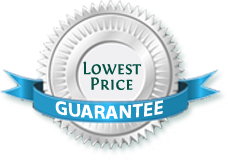 The sale price appears reasonable, though I wouldn't suggest you buy it for the original price. When I saw the word gold in the description, I expected it to be of the same color as the gold that I see in jewelry. But looking at the picture here in the site, it seemed a bit different. I thought that may be because of Photoshop, so I still bought it. But when it arrived, it was that exact color, a bit on the bright side and more yellowish. I'm quite happy with this, but not totally impressed. There are so many things to commend about with regard to this faucet. For one, it has a really beautiful design. The intricately carved details on the swan is just unbelievable for a faucet. The gold finish is just superb. I really like how it looks especially after cleaning. More importantly though, every component of this faucet works just as expected. Definitely worth buying. This just came out of the side bar, but it made such an impact on me that I decided to click on it anyway, and when I did, I couldn't be happier. This may not be what I was looking for, but it sure became my favorite right after I saw it. Looking at it now, it has this beautiful and finely made out details, and the gold finish is just so stunning. Definitely loving this.